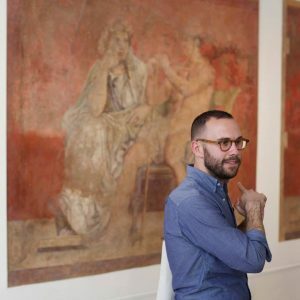 Thursday, May 9, 11:00 a.m.
Art historian Harry Weil will once again lead a guided walking tour through a selection of galleries, showcasing painting and sculpture, installation, and video art. Afterward, we’ll relax together with an optional light lunch. Space is very limited so reserve early! Cost: $18 per person (lunch not included), $8 additional for van.